Using toddler reins or a backpack with a leash attached is a great idea if you have a child who likes to run away or you live in a busy area. We’re going to take a look at some of the best baby reins, walking harnesses and backpacks available so you can decide for yourself whether they are right for your family. 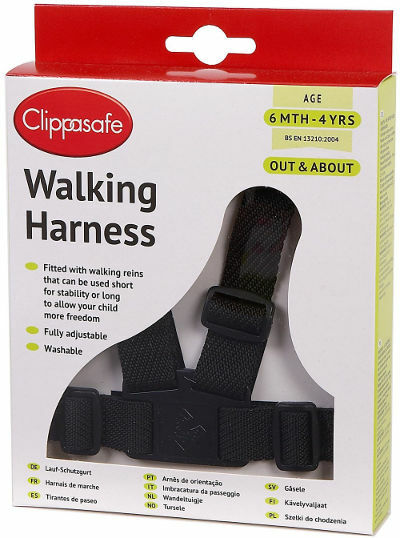 After taking a look at a few threads on parenting forums, it seems kids reins are universally seen as useful and for a lot of mums and dads, an essential item to buy when you’re out and about with your children. I know in my experience after canvassing the opinions of friends and family with children that they are routinely bought and used when kids are little. You have more than one mobile kid under 5 and trying to decide which kid to run after when you go out is simply not fair! You don’t want your toddler falling into the pond at the park! Which toddler reins should I buy? 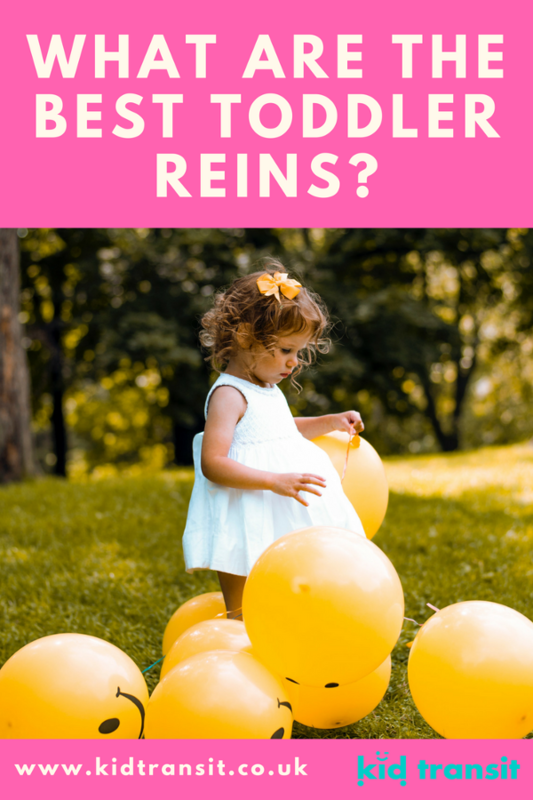 There are a few different types of toddler reins and walking harnesses available so I will take a look at the most popular products in the different categories. Basically, you can get traditional style reins (I can still remember my Mum using them with me!) that are quite plain, buckle around the front and back and have a strap for the parent to hold, you can also get more fun styles of these toddler reins that strap around the front; then you can get a cute little backpack which your child wears that has a detachable rein for the parent to hold; and finally you get a very simple wrist strap to go around your child’s arm and you hold the other end. This is an Amazon bestseller- really popular with good reviews as well as costing under a fiver! The child harness is basic but does exactly the job you want. 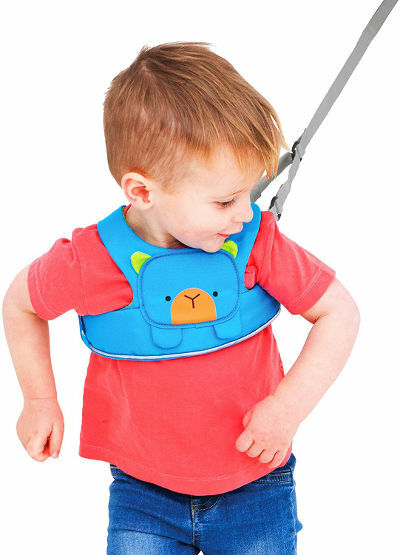 With strong adjustable straps to get the right fit for your toddler and a secure clasp, the walking harness can be used from 6 months so even the most advanced walkers are safe when you go out. The rein works as either one that clips on both sides for when they are little and you want more control or as one that fixes on either side of the body and you have a longer rein to put around your wrist. 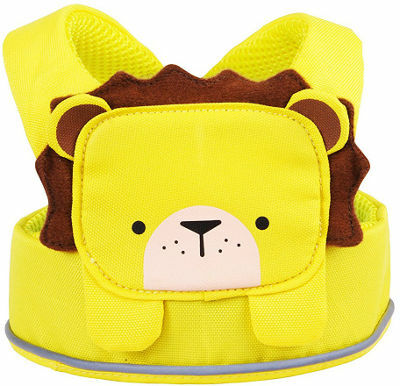 This harness is very similar in style to the Clippasafe but offers bright colours and a fun animal design as well as a bit more padding to the harness. The Trunki child harness is more expensive, but it could make the difference if your toddler is refusing to go into a harness by having the bright colours and toddler friendly animals to tempt them into wearing it! There’s a big choice of styles so you can ask your child to pick their favourite as another incentive for them to actually wear the Trunki reins. The reins also have 2 positions- as a training rein which you hold in the middle and as a leading rein which gives your child more freedom. This is held in the middle of the back instead of off to one side like the Clippasafe rein. This style of toddler harness seems to be becoming more and more popular each year and I can definitely see why. The backpack comes in a huge variety of different shapes, colours and designs and are around the same price as the Trunki reins that don’t have a bag. 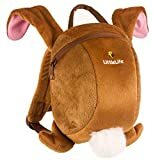 The style also means that it isn’t as obvious that your child has reins on (if that’s something you are worried about) and when you unclip the strap, your child just has a backpack on their back and not a harness. 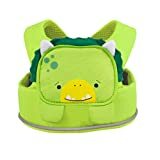 The bag can be used to put in small items that your child can choose themselves: one parent on a parenting thread said that she let her daughter choose a toy to put in the bag to encourage her enjoyment of wearing it. 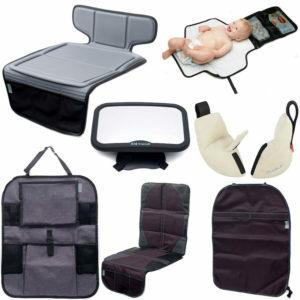 LittleLife is a great company that make affordable and desirable products that are always functional. 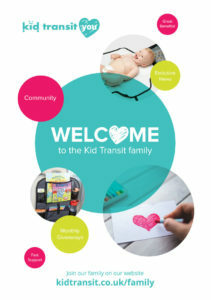 Their products are all based around being out and about with children (just like us here at Kid Transit) and so they can dedicate time and research to providing the best products for your children to use. 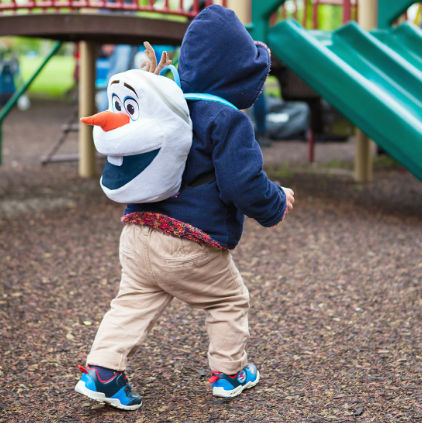 The LittleLife toddler backpacks with reins come in loads of different styles to suit everyone- including everyone’s favourite snowman Olaf. They all have a sturdy construction and enough room in the bag for a few toys or snacks. The comfy, padded shoulder straps have a chest strap at the front so your child won’t be able to extricate themselves from the backpack and run off. The rein is a single strap so doesn’t have the same versatility as the walking harnesses, however, it can be strapped in the middle of the backpack so won’t mean you constantly have to switch hands as your child goes from side to side. As parents, we all want to make sure our little ones are as safe and secure as possible, while still giving them the freedom to explore and develop independence. Trying to marry these two desires can be hard when you are out on the mean streets. A toddler backpack or walking harness is a good compromise. You can be completely in charge of your child when you are holding the reins but you can still give them the independence of walking as well as the freedom to run when you get to a safe space like the park. Hopefully, we’ve given you a few options to find the best toddler reins and backpacks so you can start exploring with your child. Previous Post: « Are these the best travel cot mattresses?